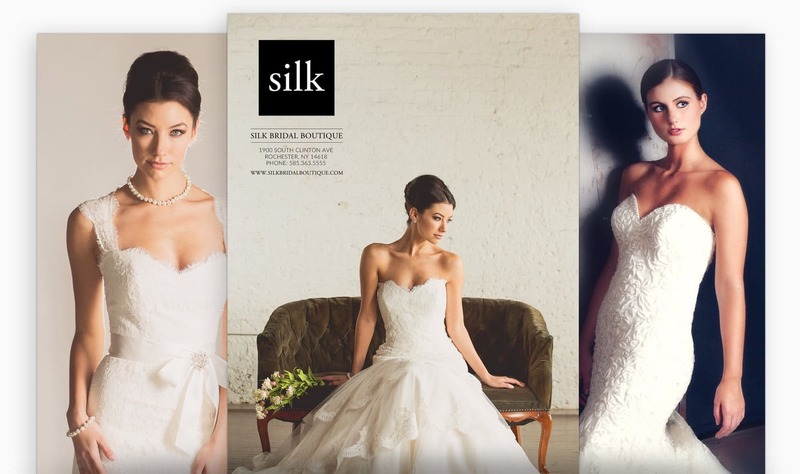 Silk Bridal Boutique is a member of Thimble Family of Brands, a Rochester based and family owned company for over 40 years. 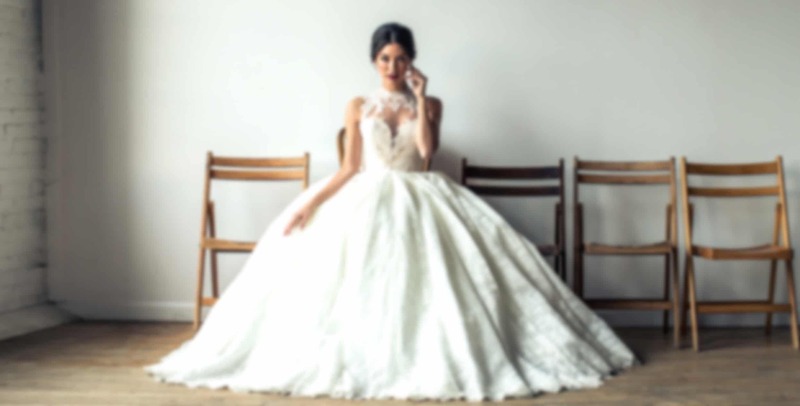 Owner and visionary Fatima Bayram searches the world to hand pick this shop's exclusive bridal collection. 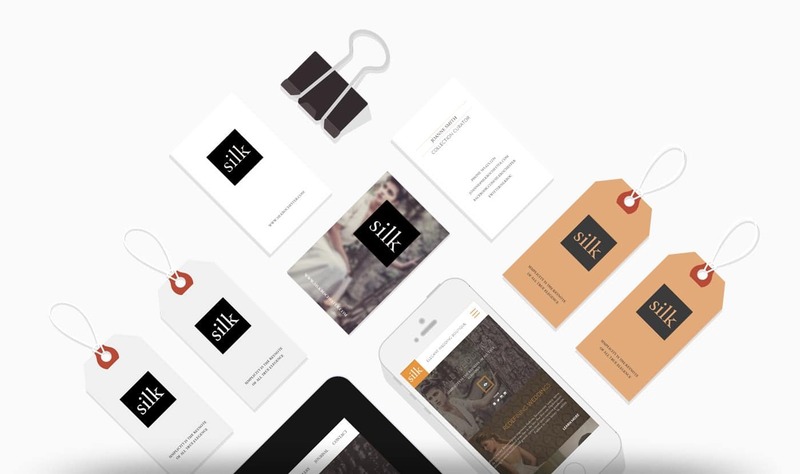 We were asked to design the brand, logo, print package, and web presence from the ground up. 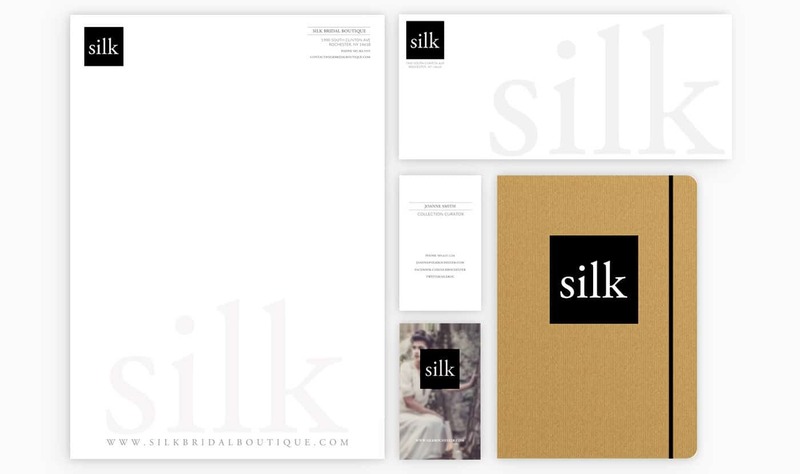 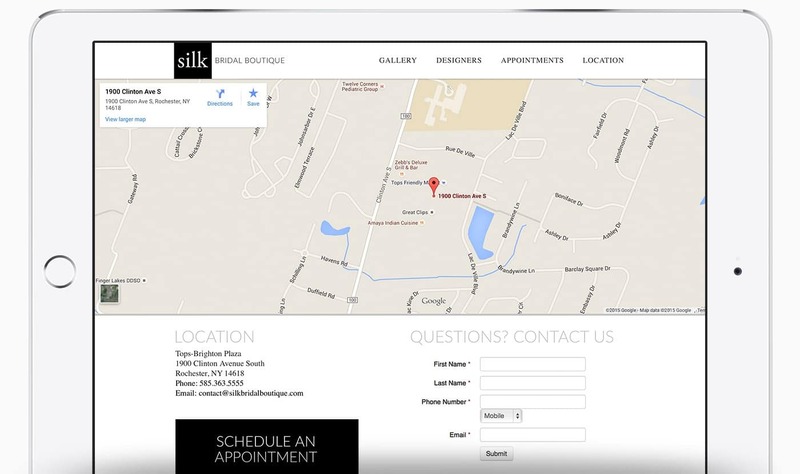 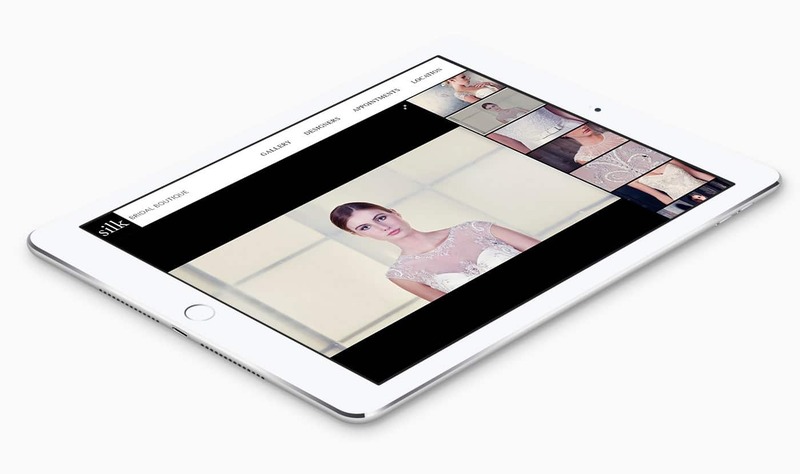 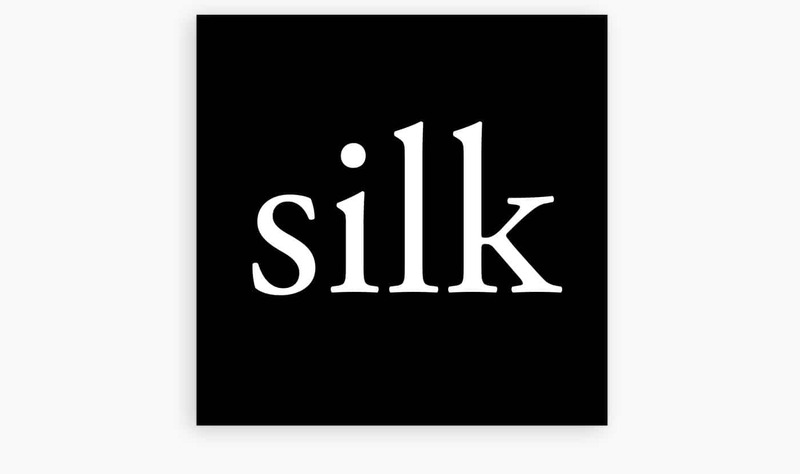 The result is a refined brand image promoting all that is Silk Bridal: Elegent, tasteful, and truly one of a kind.